Hallatonfest our proud to announce that Vanity Box will be performing this year! Vanity Box are an indie-rock band from Nottingham, England. The band formed in late 2009 and have been performing frequently across the Midlands and the UK. 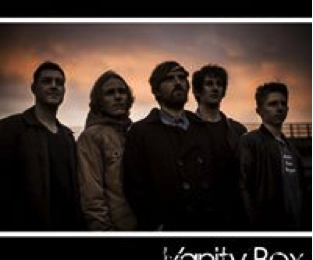 Vanity Box’s sound is admirably melodic guitars, big singalong choruses and energetic drum beats.The band are influenced by the likes of Oasis, Miles Kane, Biffy Clyro and Sound of Guns. The band have had several line up changes that has made Vanity Box become what it is today.